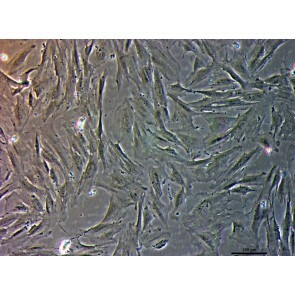 PureStem cell lines are human embryonic stem cell-derived clonal embryonic progenitors. 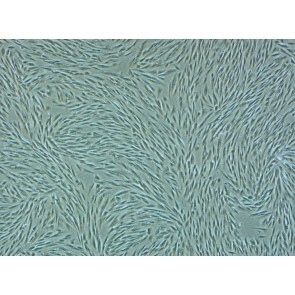 As such, they display a regenerative (pre-fetal) pattern of gene expression such as the absence of COX7A1 expression and are useful in applied research in Induced Tissue Regeneration (iTR™).PureStem progenitors feature unique and phenotypically distinct embryonic progenitors representing early germ layers including ectoderm, mesoderm, neural Crest and endoderm. 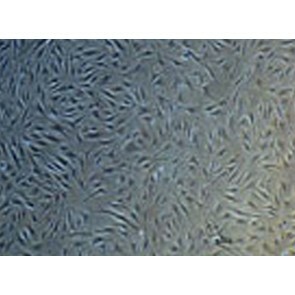 Progenitors express functional or gene expression differentiated phenotypes when cultured In PureStem Differentiation Kits; including mesenchymal epithelial myogenic and neurogenic phenotypes. 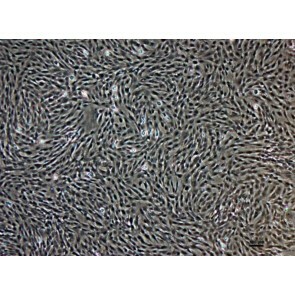 Many PureStem progenitors generate unique differentiated cells and tissues by following known cell fates, including chondrogenic, osteogenic, endothelial and epithelial cell fates. 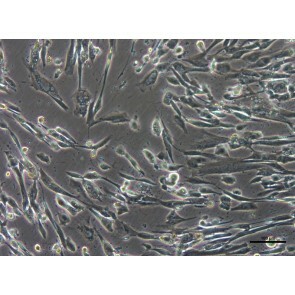 PureStem progenitors are clonally pure and highly characterized with gene expression profiles both in their undifferentiated and differentiated fates.  They do not express telomerase, and offer substantial proliferative capacity.